The HTC 10 has finally been officially launched, and is set to join the likes of the Samsung Galaxy S7 and the LG G5 as one of the best Android device in 2016. 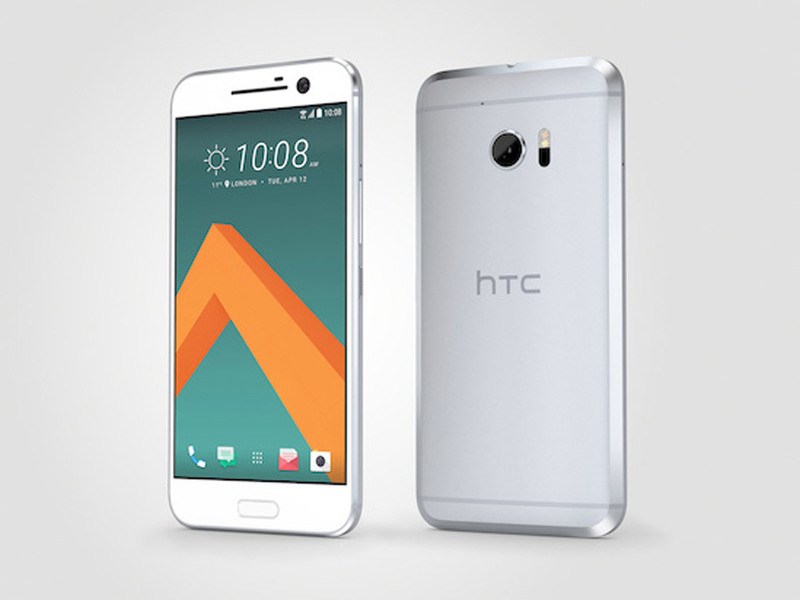 The HTC 10 is a very compelling and attractive phone, in terms of looks, specs, hardware and unique features. The design, finish and gait of the HTC 10 is classy, neat, and premium all rolled into one. There is also a Home key too and this doubles as a finger print scanner for encrypted access and Android pay. The smartphone features a 5.2 inches LCD 5 QHD (ppi 564) display, which is more or less on par with what we have seen from Samsung and LG. HTC 10 also features a 12 MP UltraPixel camera with a 1.5um pixel size, a very wide f/1.8 aperture, optical image stabilization, and two times wider range and ultra-fast laser autofocus, the Front-facing sensor is an UltraSelfie camera which consists of a 5 MP sensor with an 86-degree wide-angle lens, 1.3 um pixel size and also a f/1.8 aperture as the primary camera. How much is HTC 10 in Nigeria?